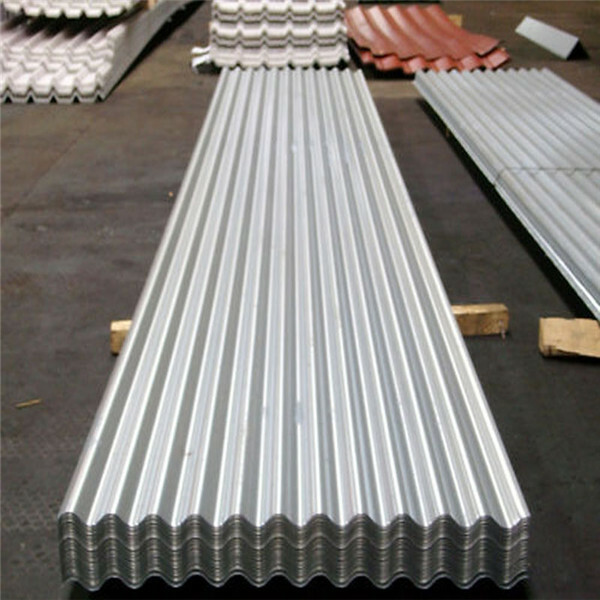 We are a maufacture that specialized in Galvanized Corrugated steel sheet for nearly 17 years. 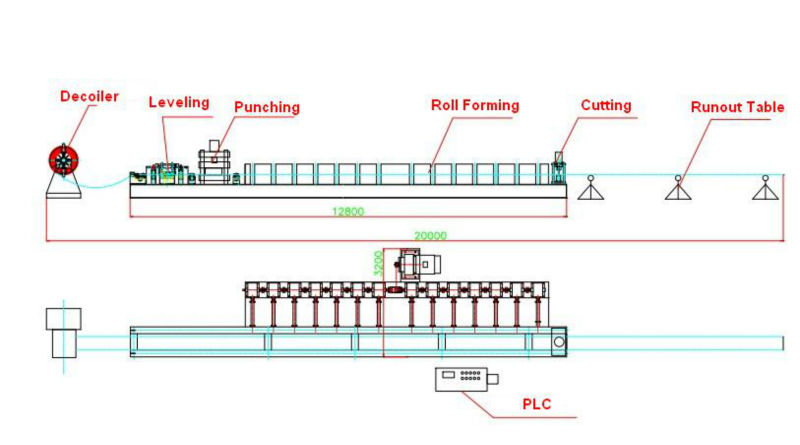 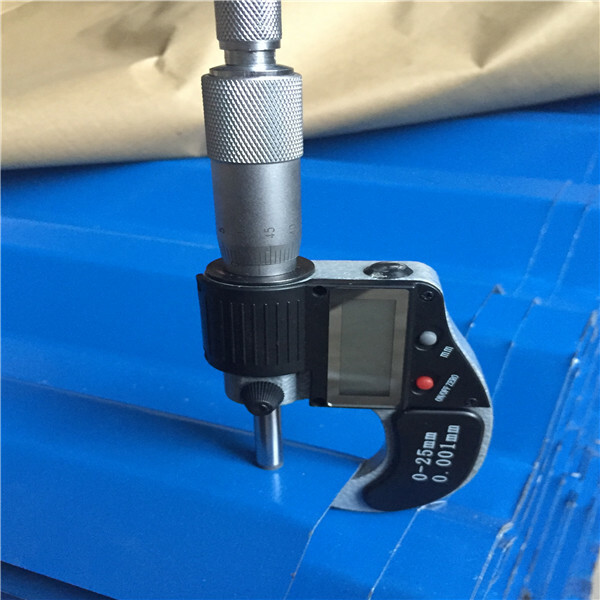 We have advanced machinery, excellent designers and well trained workers. 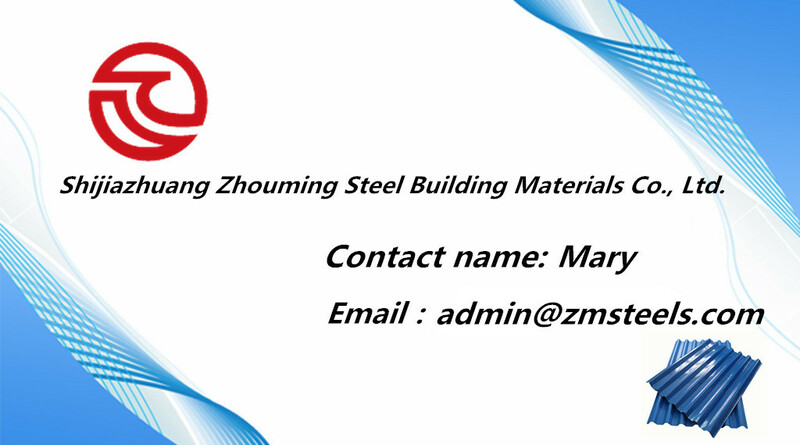 So you just need to tell us what you want, our engineer can design for you, or you can show us your profile drawing. 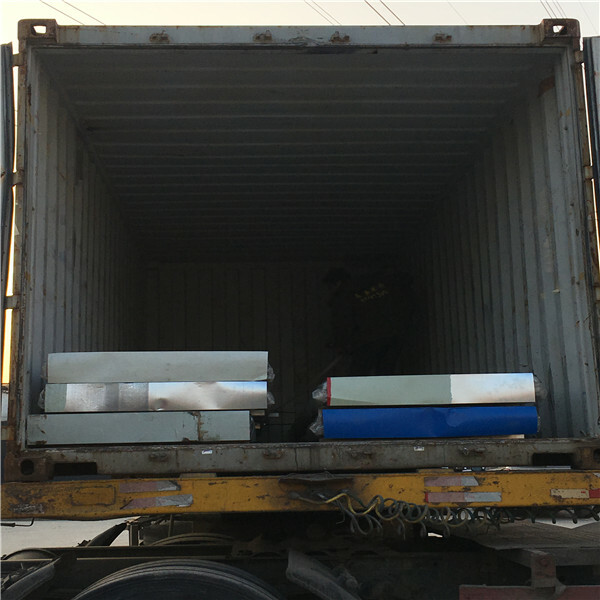 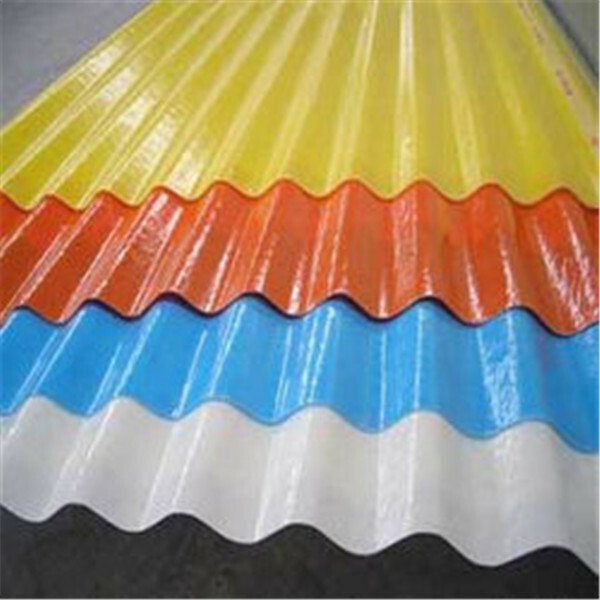 Our factory can offer various sizes of corrugated steel sheet with RAL colors to meet different demands of our different customers'.